The best song to listen to in a white Saturn? Gangsta’s Paradise, of course. 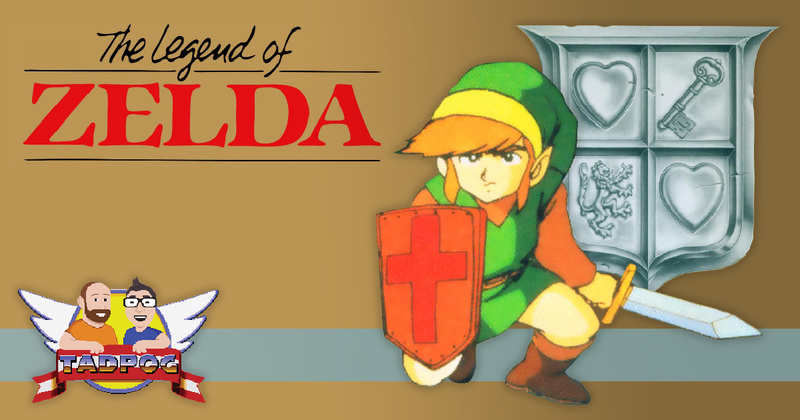 Hey, remember that time we talked about The Adventure of Link with Sandwich Pope Phil Hawkins?